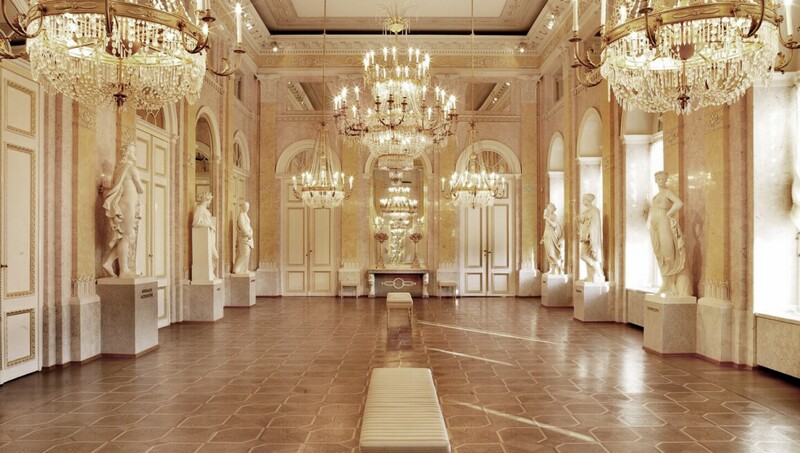 The Albertina takes its name from Duke Albert of Saxe-Teschen, the owner of the palace in the late 18th century. Until recently, the museum’s primary strength was its fine print rooms, which feature one of the world’s most comprehensive historical collections of works on paper. In 2007, its stature was considerably enhanced with the permanent loan of works from the Rita und Herbert Batliner Foundation – one of Europe’s greatest private collections of Modern art. Since then, the Albertina has become an important destination for those interested in the early movements of the 20th century, particularly French Impressionism, Post-Impressionism, German Expressionism, Fauvism and the Russian avant-garde.